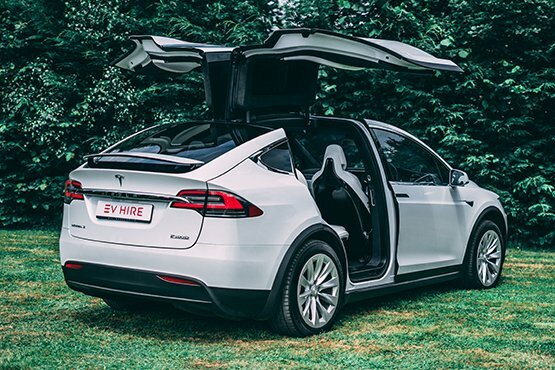 Book Your Tesla Model X P100D Hire Instantly Online In Seconds! Tesla’s Model X P100D is the safest, fastest and most capable sport utility vehicle ever produced. If you’re looking for practicality with uncompromised performance this is it. Riding in style and comfort, there’s no need to be alone on the thrilling ride – there’s room for another five adults and all their gear. 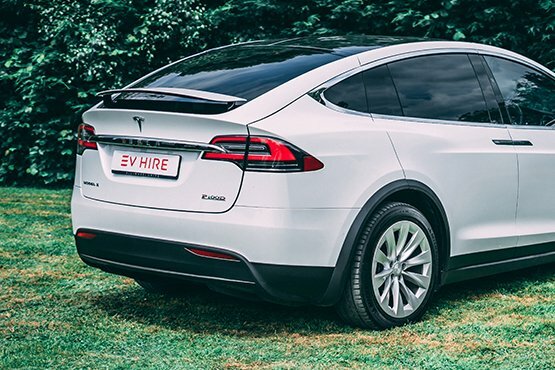 Book your Tesla Model X hire instantly online in seconds! 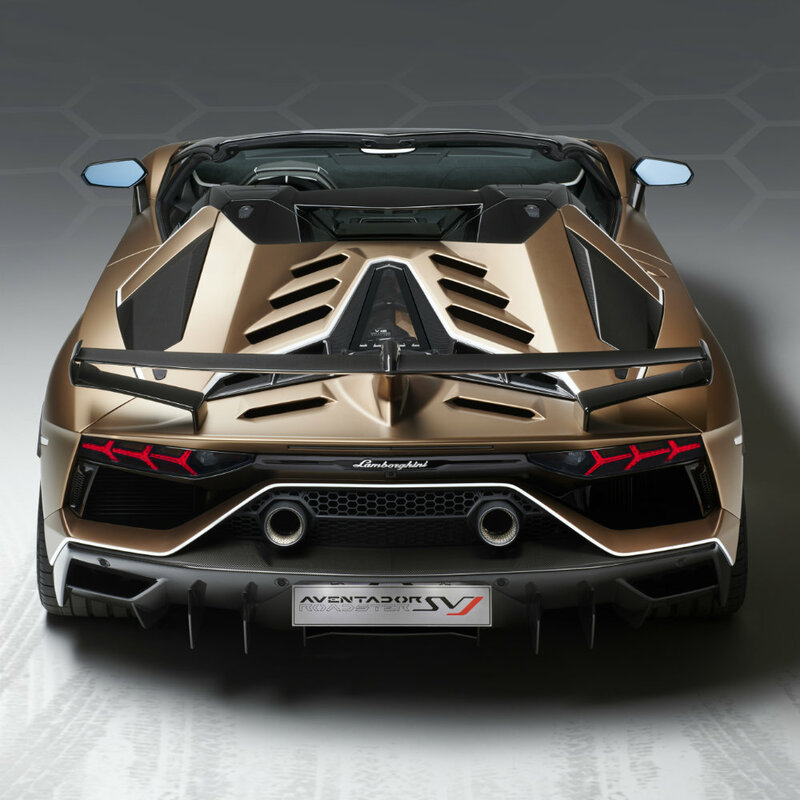 All our supercar fleet rentals come with unlimited mileage allowance. 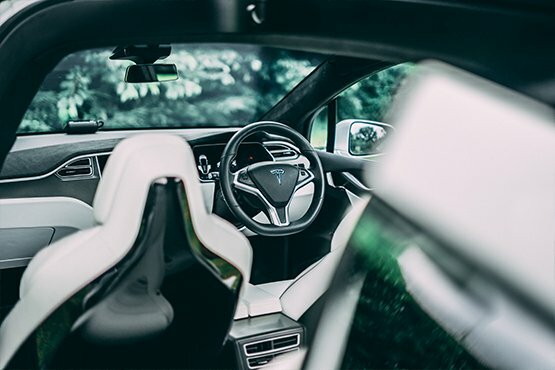 With two advanced electric motors powering all four wheels, Tesla’s unique electric powertrain puts a smile on every passenger’s face... quickly! Just 2.9 seconds from 0 to 60mph to be precise. With this power comes unsurpassed traction keeping the ride smooth, stable and safe in all weather conditions. And there’s even more enjoyment to be had with the panoramic windshield providing unparalleled views or the road ahead and sky above. It’s the largest in production and creates incredible visibility for the driver and all passengers. 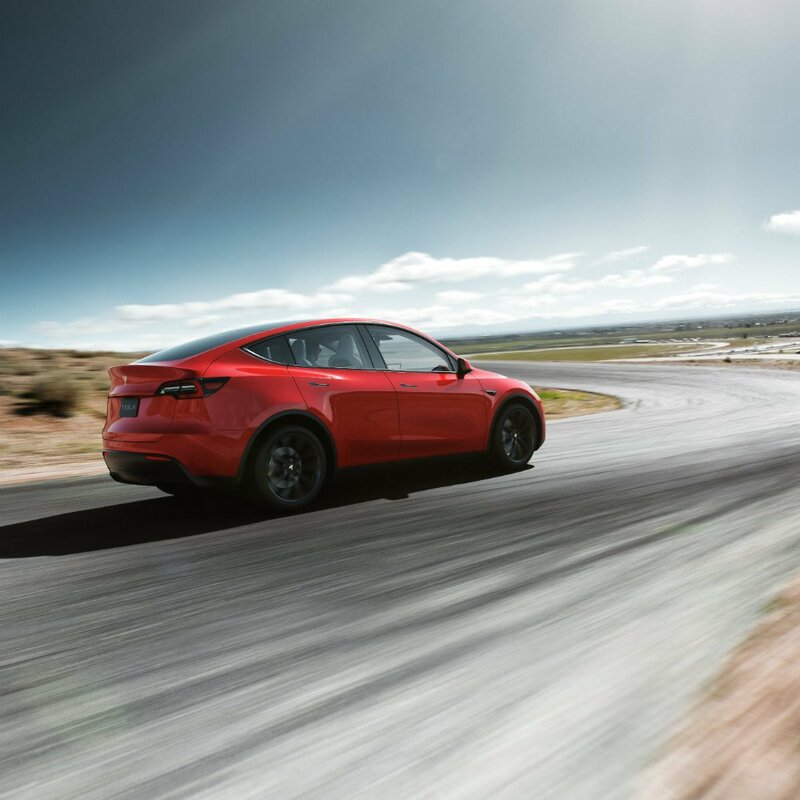 If the Model X appeals for its love of the great outdoors and not just its 155mph top speed, you can drive it more sedately and reach the wilds up to 336 miles away on a single charge. Thinking of venturing further afield? The Model X will help find the nearest Tesla supercharger where you can top-up with 170 miles range in as little as 30 minutes. You could be forgiven for thinking that making space for up to six people would lead to compromised comfort. But the Model X’s almost time-travel like performance is not the only thing in common with Dr Who because the interior space could be described as tardis-like. Three seating rows fit everyone perfectly within the sophisticated cabin and Falcon Wing rear doors make access a breeze in even the tightest of parking spaces. And there’s still room for all your passengers’ gear. In addition to the massive boot, the lack of gas guzzling conventional engine at the front means there is even more storage under the bonnet. 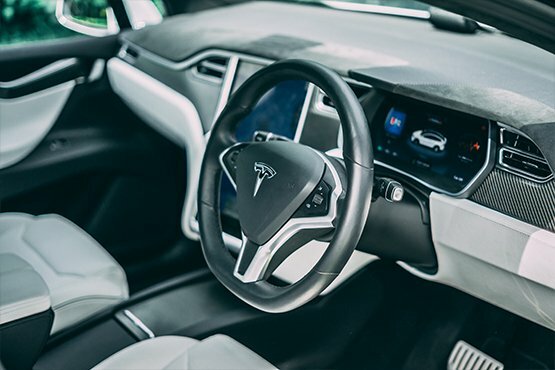 Incredible practicality may make the Model X an ideal work horse but nothing is lacking when it comes to refined luxury and driving convenience. Inside you’ll find all the personal adaptations you could need - from heated, power adjusted seats to touchscreen driver personalisation and climate control. Hands-free communications, an array of audio options including internet streaming and additional features such as driving aids and parking assistance all serve to provide luxury, convenience and safety. With its internet connectivity, the Model X ensures you’re just a touch away from useful technology - keeping you on course and in touch. The 17 inch touchscreen puts most of the car’s functions at your fingertips - from vehicle data, climate control and navigation to HD reversing camera, entertainment and phone calls. The navigation system’s real-time traffic updates and smart re-routing keep you on schedule while calendar synchronisation helps you stay on top of it. The revolutionary electric powertrain means safety is designed into every Model X. 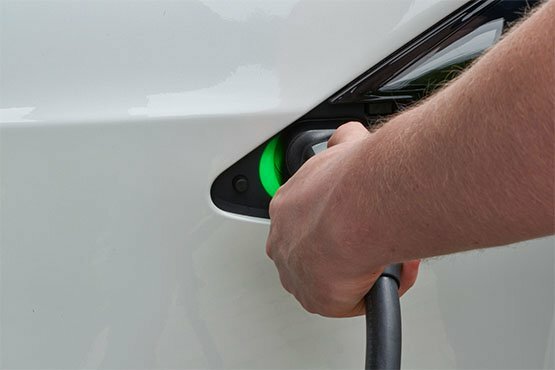 The floor-mounted battery lowers the centre of gravity so the risk of rollover is approximately half that of any vehicle in its class and the battery structure strengthens the Model X against side impact intrusions. 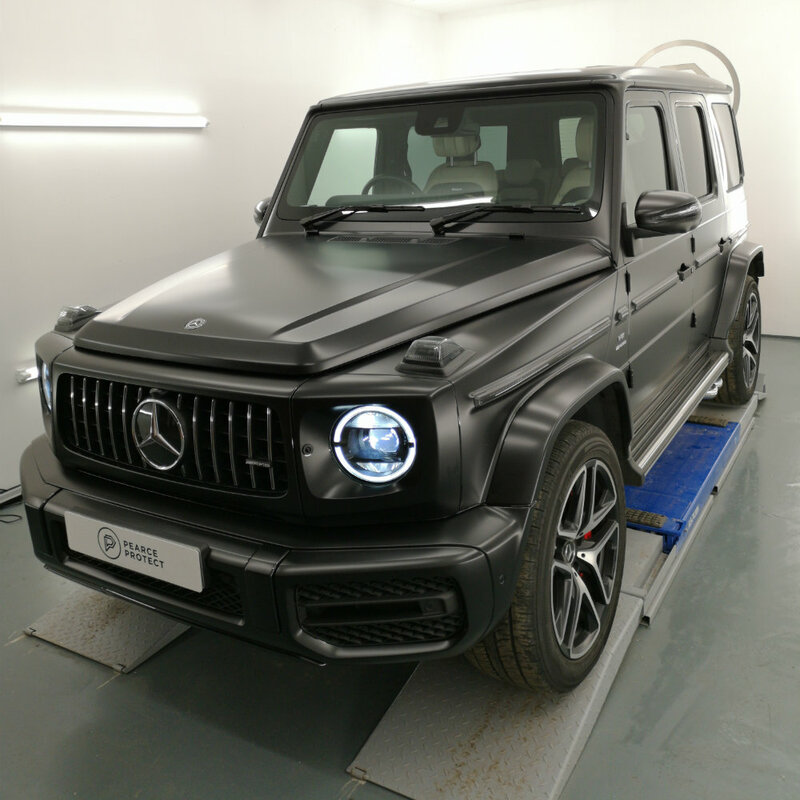 With no traditional engine, the front of the vehicle acts as a huge impact-absorbing crumple zone. In addition to all this structural integrity, active safety technologies provide even more protection out on the road. Features include collision avoidance, automatic emergency braking and stability and traction control. There’s even built-in health protection with a Medical grade HEPA air filtration system, which removes at least 99.97% of particulate exhaust pollution and effectively all allergens, bacteria and other contaminants from cabin air. 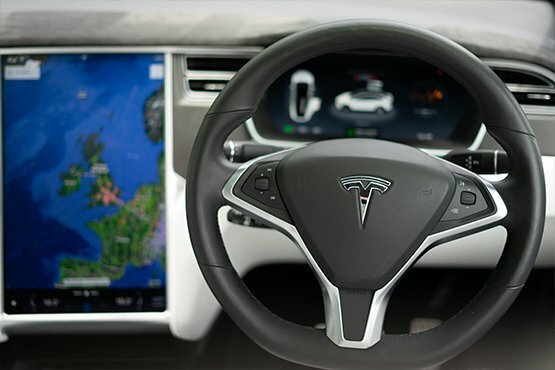 Self-driving cars are the future and Tesla is a pioneer in the field. Here at Hire an EV all of our fleet have this Full Self Driving capability hardware built in and will be accessible once legislation allows. 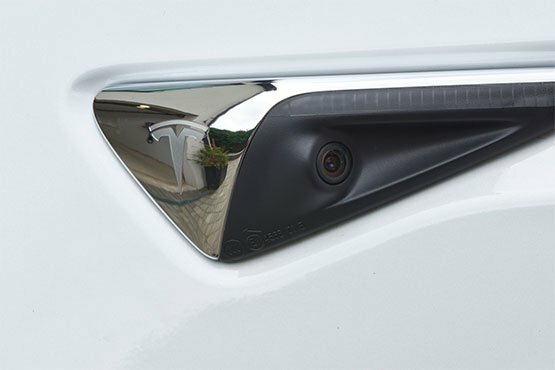 The Model X features a unique self-driving system which offers a safety level greater than that of a human driver. Multiple cameras, radars and ultrasonics combine with super fast processors to see in every direction simultaneously. The Model X can match speed to traffic conditions, keep within a lane, automatically change lanes without requiring driver input, transition from one motorway to another, exit the motorway when your destination is near, and self-park when near a parking space.